"Slave to the Thrill" is the third release (but only the second full-length album) from L.A. melodic rockers Hurricane, which featured vocal powerhouse Kelly Hansen (who would later go on to front Foreigner). 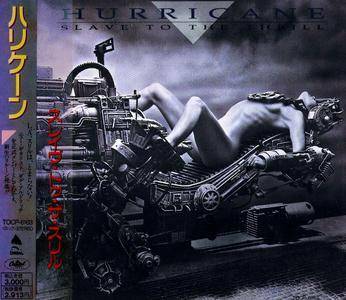 Hurricane's style was somewhere between Warrant and House of Lords. It was hard hitting, but very slick and melodic.